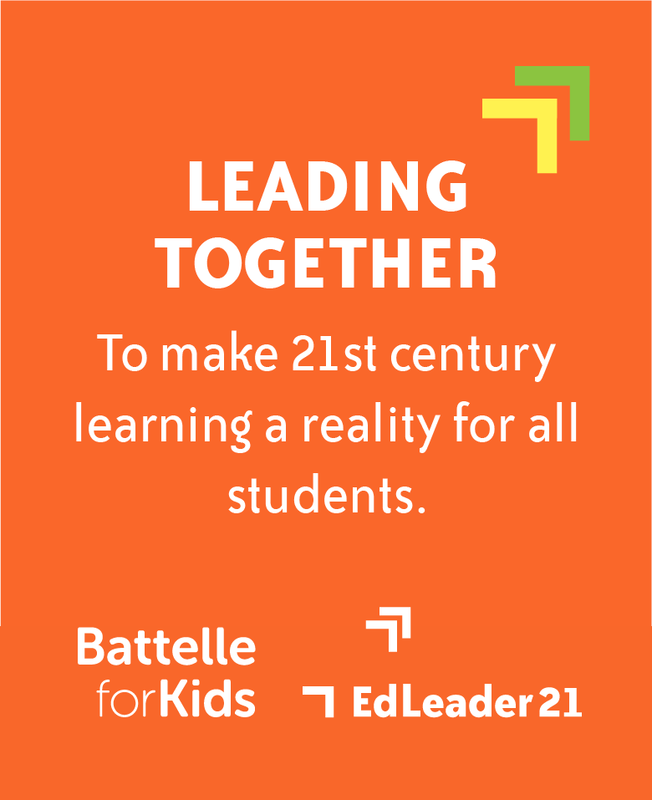 We’re excited to announce that EdLeader21 has joined forces with Battelle for Kids—a national, not-for-profit organization with more than 16 years of experience working with school systems across the country—to make 21st century learning a reality for all students. Through this merger, EdLeader21 will become a national network of Battelle for Kids. We will work together to support the expansion and increase the overall impact of the network across the country. Our member districts and schools will also have the benefit of strategic counsel and deeper implementation support in various areas from Battelle for Kids to advance their efforts to advance 21st century education systems. By 2021, 21 percent of school systems across the United States are engaging with their communities to develop and implement a Portrait of a Graduate. This establishes a common vision of what all students should know and be able to do to succeed in college, careers, and citizenship in the 21st century. We hope to reach a tipping point that creates positive momentum toward transforming educational opportunities for all students. EdLeader21 districts and schools have been pioneers in developing a Profile or Portrait of a Graduate that reflects the values and aspirations of their local communities and provides a foundation for building educational experiences that ensure students master the 4Cs (critical thinking, communication, collaboration, and creativity). We look forward to continuing to support EdLeader21 members in this important work, as well as partnering with other school systems to develop and implement a Profile or Portrait of a Graduate.